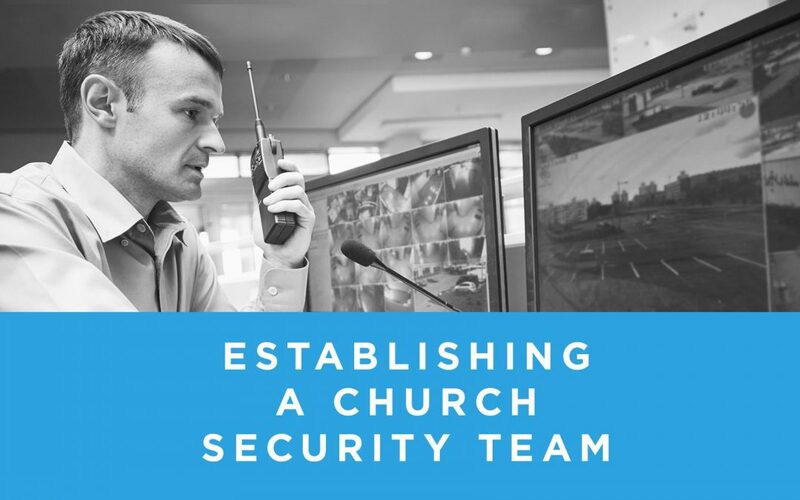 This video is from our Church Security Team USB flash drive. It produced and taught by Pastor Chris Chrisopolus in Gainesville, Florida. He is a former police officer and is now a pastor which gives him the best insight on this topic. The video is filled with instruction, resources, training websites and much more.